Matheson Heating • Air • Plumbing is a full-service, family-owned HVAC company with the ability to install, repair, replace and maintain complete heating and air conditioning systems. Michael Matheson carries out the legacy of his late grandfather who fought in World War II and returned home to live out the American Dream in 1946. Keeping Michael’s late grandfather in mind, we choose to serve our community while remembering that he made the ultimate sacrifice to serve our country. Since our humble beginnings, we have stayed true to our roots while broadening our services and continuing the family passion with the third generation of licensed contractors. 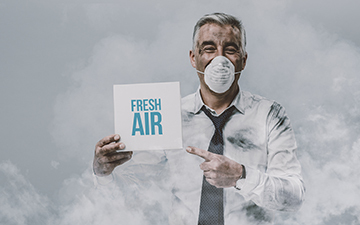 Today, the Matheson team is leading the HVAC industry with customized hybrid comfort systems that provide extraordinary efficiency and superior air quality for families across the Detroit suburbs. With 20,000 successful installations over the last half-century, we have the experience and reputation necessary to give you the peace of mind you deserve. 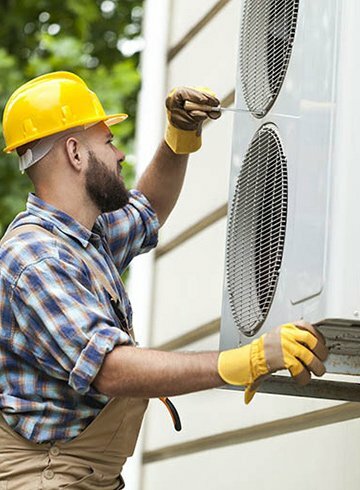 Our heating, air conditioning, ventilation and plumbing services ensure that systems in homes are functioning to their highest ability. When a problem occurs, our NATE-certified technicians will arrive promptly with state-of-the-art technology to solve your HVAC troubles. Our goal is to provide customers completely personal service and a valuable customer experience. If you are looking for HVAC services from a reliable, dependable and honest team, you have come to the right place. For over 70 years, we have provided our customers with outstanding service, from sale to installation, and have always worked to improve our clients’ indoor comfort and their comfort systems. With a reputation for quality work, our team always takes great care of our customers and their homes. 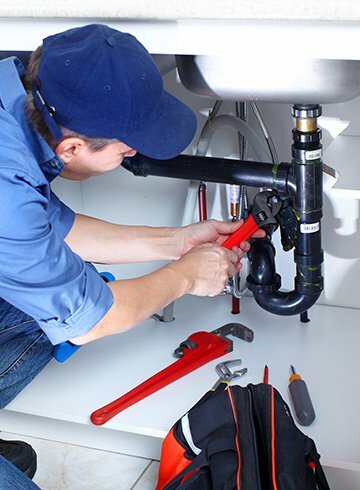 Our HVAC and plumbing solutions are tailored to the layout of your home and your needs. Always finishing what we start, customers can trust us with any level of job. We have our customers’ best interest at heart and will stop at nothing to ensure the best home solution possible. Our HVAC service team is eager to deliver the best results for your home comfort. If you are interested in working with Matheson’s highly trained technicians, call us at (248) 363-4868 or submit our online form. We look forward to serving you! Company founder Ross Matheson was a Lieutenant in World War II, serving in Europe as a fighter pilot in the Army Air Corps. Today, our brand honors his service and stands as a reminder of the freedom we have today because of those who fought for us. Matheson Heating • Air • Plumbing is a four-time Carrier® President’s Award recipient. Our team is proud to translate these honors into exceptional service for our Southeast Michigan customers! The colors, images and design on our trucks are a perfect homage to the style of the 1940s. Each truck represents a soldier from Ross Matheson’s fleet and a story to be remembered. Look for our trucks throughout Oakland County!